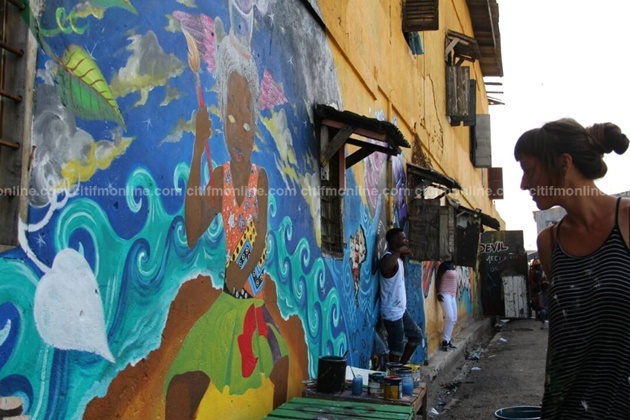 The 2018 edition of Chale Wote street art festival will be held from August 20-26,2018. The Chale Wote Street Art Festival is an alternative platform that brings art, music, dance and performance out into the streets. 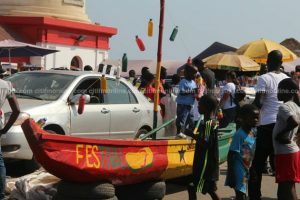 The community-based festival takes place in James Town â€“ one of Accraâ€™s most historic communities â€“ and targets exchanges between Ghana-based and international artists creating art together. It gives artists the platform to showcase their paintings, sculptures, photographs, films, fashion, mixed media, comedy, culinary arts, music, and dance. 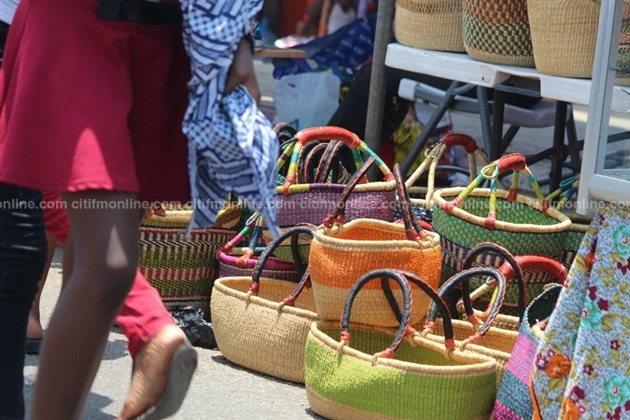 Each year, the festival is produced by ACCRA [dot] ALT and REDD KAT Pictures in collaboration with a number of cultural organisations across the city. Chale Wote which is in its eighth year is expected to bring together people from all walks of life who appreciate artists and their art. Over the last seven years, Chale Wote has propelled the development of independent creative artists and the arts economy in Accra. Chale Wote literally translated to ‘Friend lets go’ in the Ghanaian language Ga, it also means flip-flops in Ghana. The festival is organised by ACCRA [dot] ALT and REDD KAT Pictures in collaboration with a number of cultural organisations across the city. 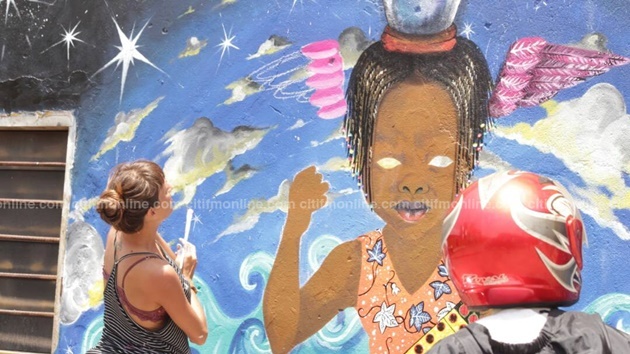 The post 8th edition of Chale Wole Street Art Festival starts on August 20 appeared first on Citi Newsroom.